Officials say they’re on target to put a bond issue before voters next year. 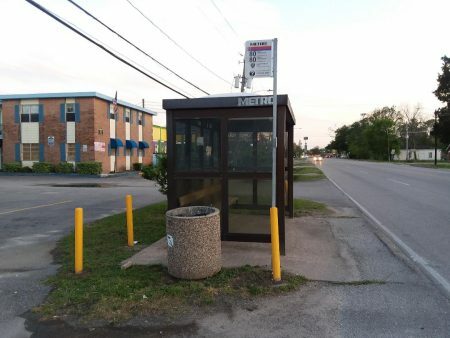 The transit agency’s board is now reviewing millions of dollars in proposed improvements. 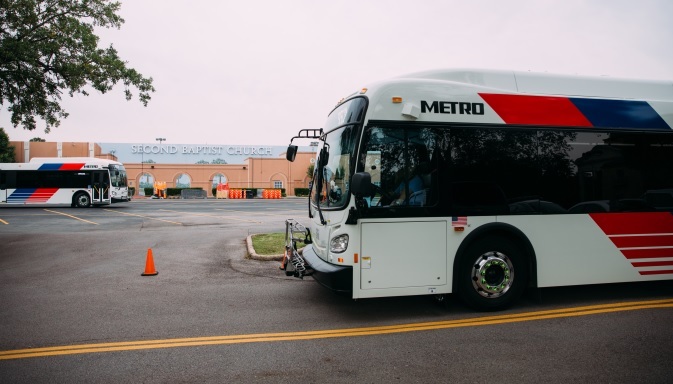 The draft of the MetroNext Regional Transit Plan includes a long list of proposed projects. 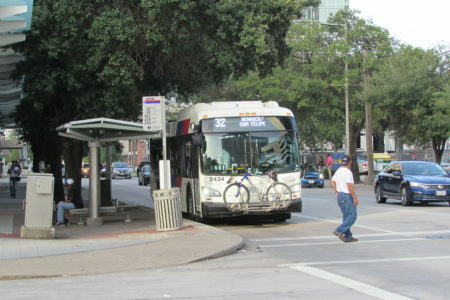 That includes light rail service to Hobby Airport, along with enhanced bus service to Bush Airport. Planners are also proposing bus rapid transit lanes and two-way HOV lanes. 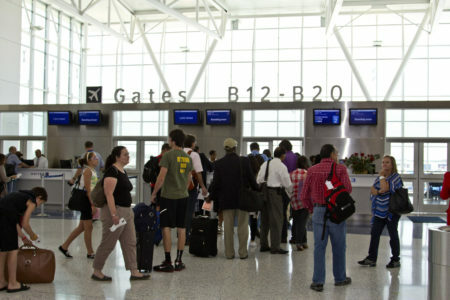 The proposed projects include enhanced bus service to Bush Airport. As the region’s population grows, METRO vice president Clint Harbert told a board workshop that one of the goals is to improve travel times between major employment centers. “Some of the big winners you’ll see here are 49 percent travel time improvement between Greenway and Uptown, 39 percent between Greenway and Downtown,” Harbert explained. METRO is planning another round of public meetings on the plan before it’s put into its final form.